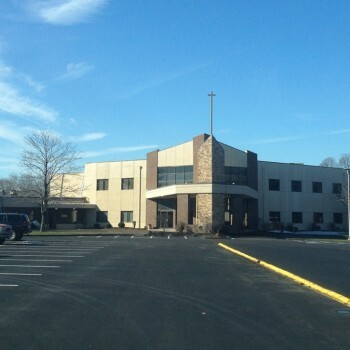 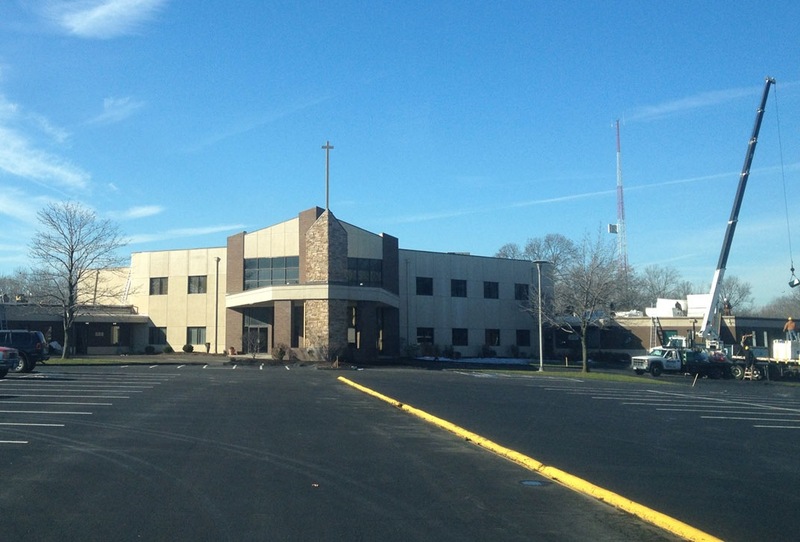 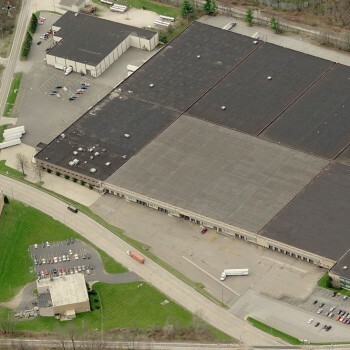 Buxton Roofing is proud to display some of our latest high quality commercial roofing installation examples across northeast Ohio. 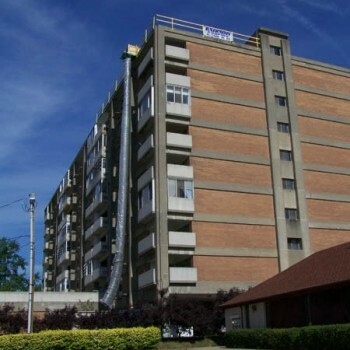 Based in Canton, we serve the entire surrounding region, from Akron to Hudson, Stow to Twinsburg, Cleveland, Medina and more. 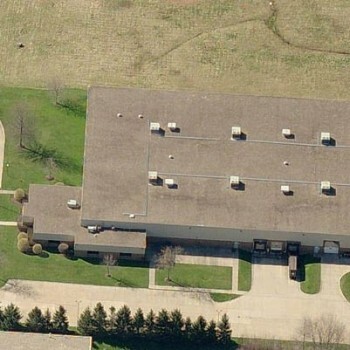 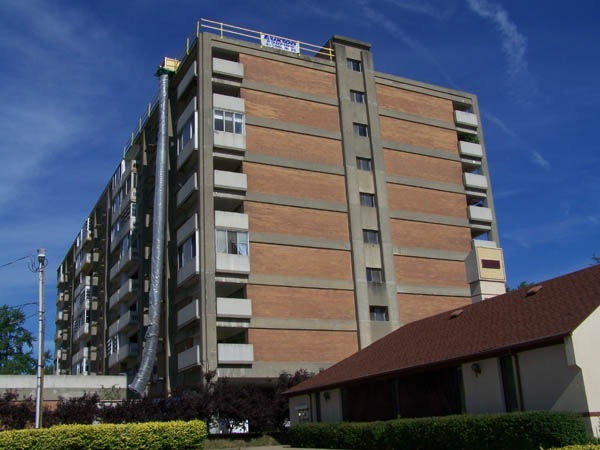 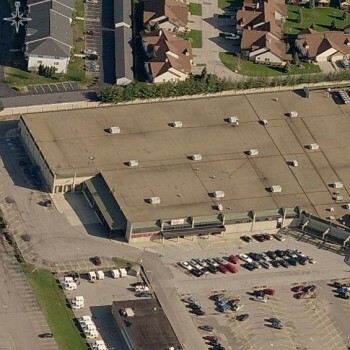 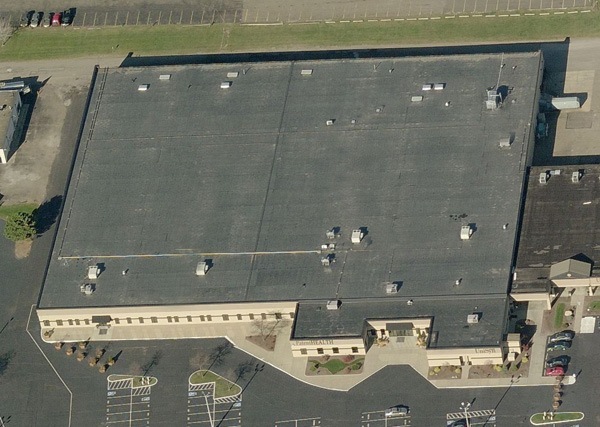 Below, you will find a range of our commercial roofing installation projects, for all types of buildings, facilities and venues, and with many different roofing system applications. 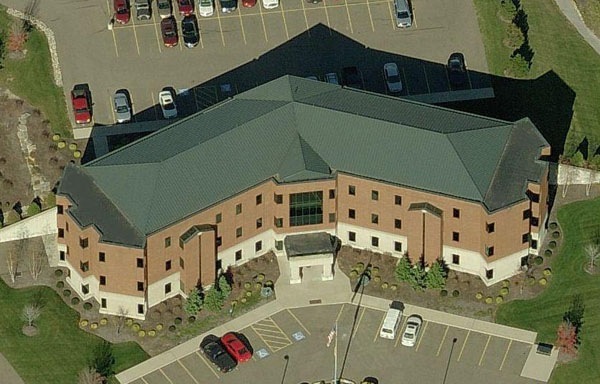 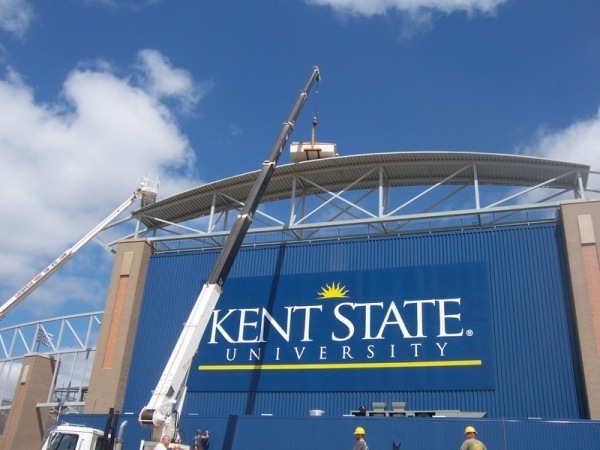 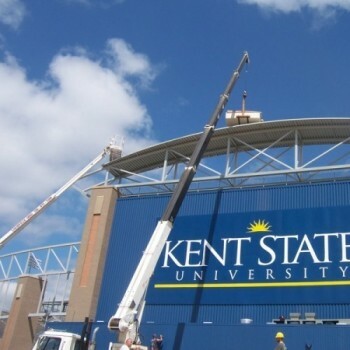 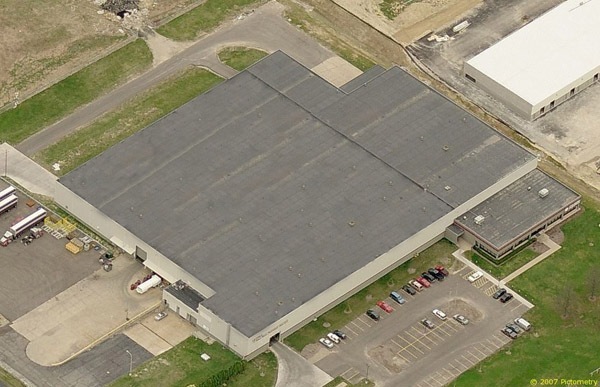 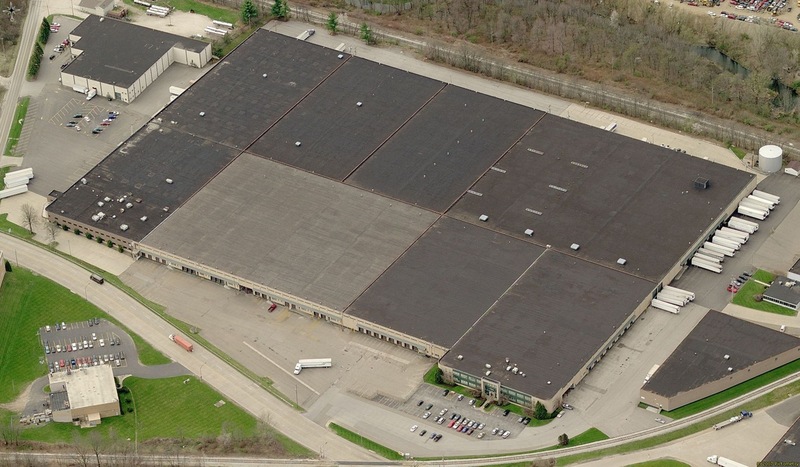 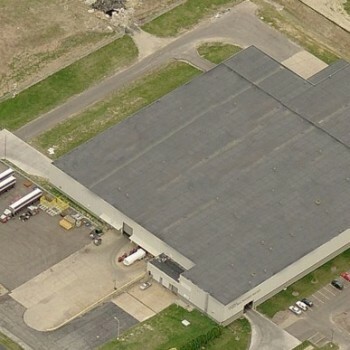 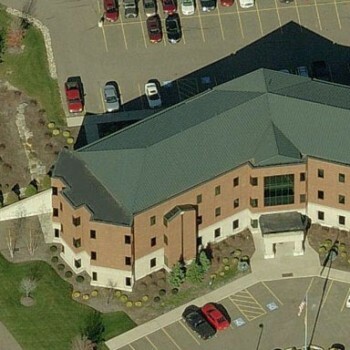 From the Garland and Sarnafil roofing at Kent State’s Dix Stadium, to churches and community centers with Firestone and Verisco roofing, industrial and manufacturing facilities, retail buildings and more. 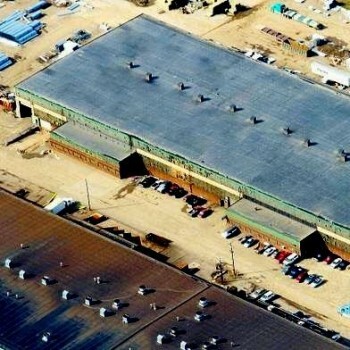 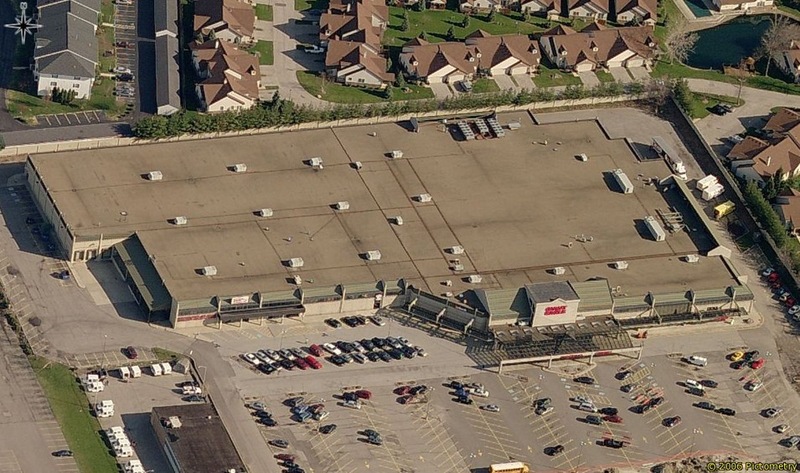 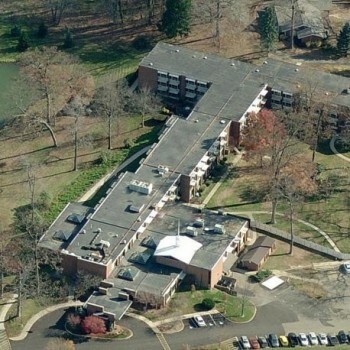 This is just a small showcase of our quality commercial roofing services. 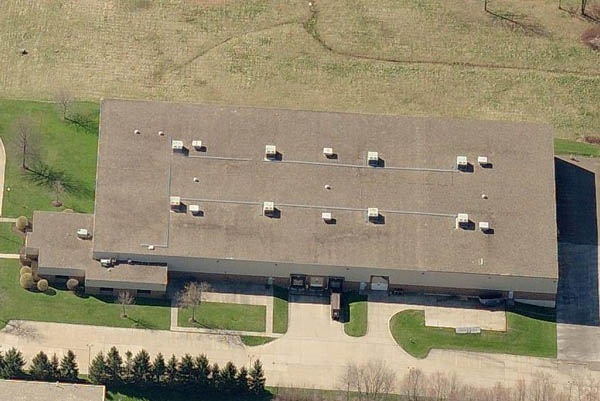 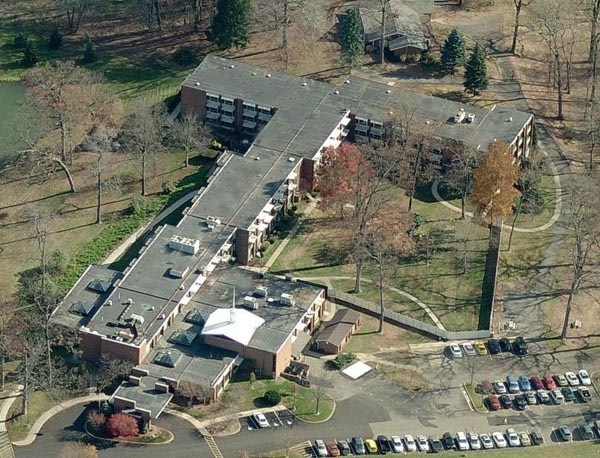 In addition to roof replacements and new installations, we also offer preventative maintenance, repairs and a comprehensive Roof Asset Management program as well. 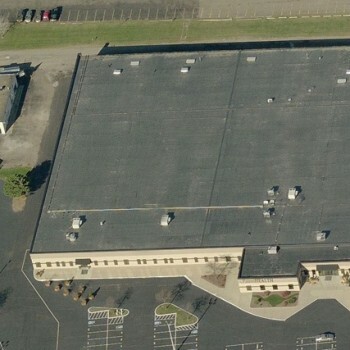 Types of roof systems include EPDM, TPO, PVC, Metal Roofing, Modified Bitumen, Built-Up Roofs (BUR) and more.